Buck lands on this list because he didn’t simply spend his time being the lovable family dog of the Bundy’s. Instead, he hated his masters and spent almost every waking moment mocking them with his internal monologue. It’s said that pets take on the traits of their owners after a while, and Buck definitely adapted the cynicism and general mean-spiritedness of the family in his later years. 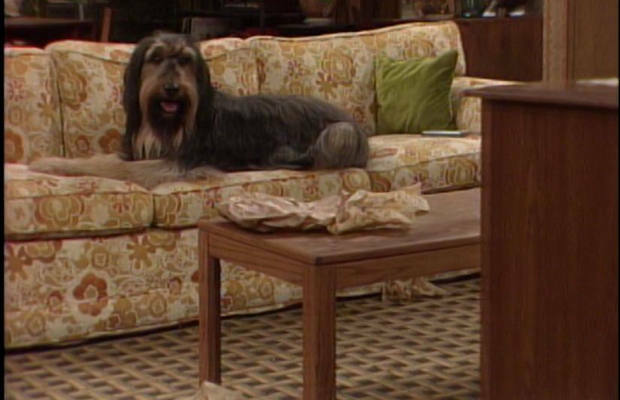 After Buck died during the show’s tenth season, he was reincarnated as Lucky the dog, who the Bundy’s then adopted to fill the void in their life. Call it karma, call it bad luck, but all we know is that this poor soul seems damned to be a part of the Bundy lifestyle for all eternity.